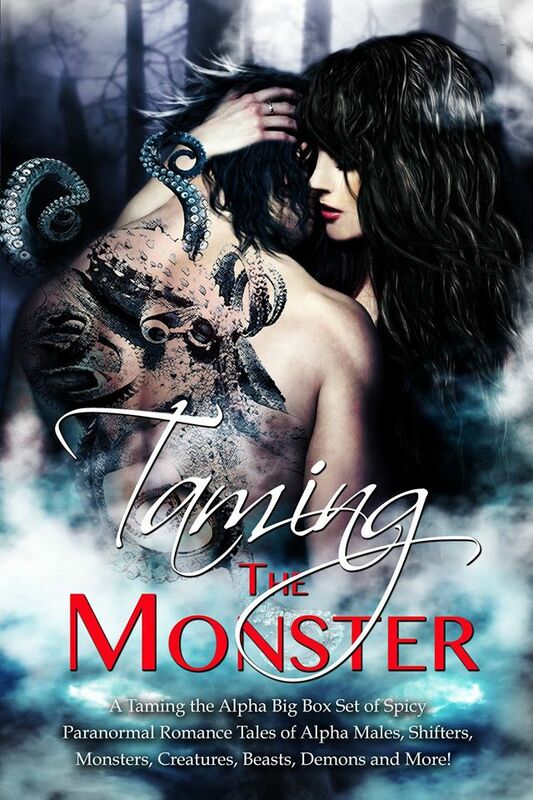 Cristina Rayne Fantasy and Paranormal Romance Author: Taming the Monster Multi-Author Boxed Set Now Available! Taming the Monster Multi-Author Boxed Set Now Available! A Monster Mash-Up of Alpha Proportions has arrived today! Taming the Monster: A Taming the Alpha Big Box Set of Spicy Paranormal Romance Tales of Alpha Males, Shifters, Monsters, Creatures, Beasts, Demons, Aliens and More! 17 ALL NEW never before released stories by New York Times and USA Today bestselling authors for one super low price of $0.99! Limited Time Only! Included is my novella "Seeking the Oni," the first entry in my new Paranormal Romance Series "Incarnations of Myth."